Madeleine Blanchfield Architects are a studio of six architects and interior designers based in Paddington, Sydney since 2009. 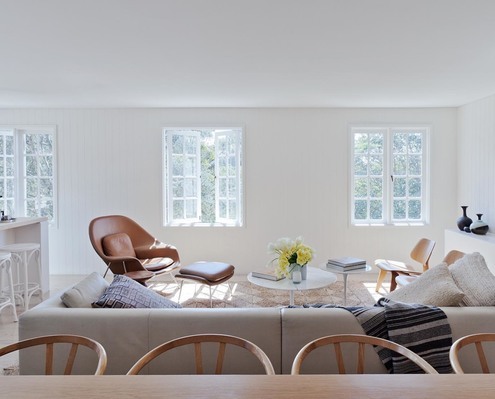 Madeleine Blanchfield Architects love design and are especially passionate about houses. 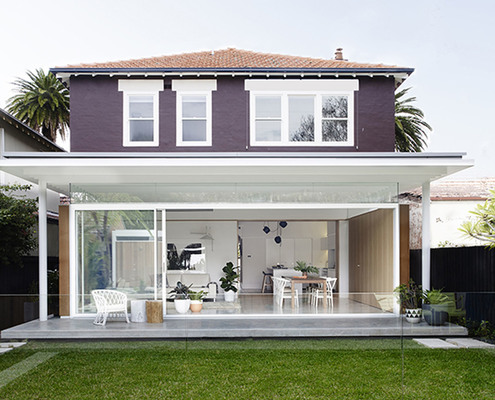 Bronte House by Madeleine Blanchfield Architects Turned Upside Down and Internal Walls Removed for a Sunnier Outlook An internal renovation which opens up spaces and turns the house upside down to put living areas on the brighter, airier, upper floor.